Johnny Appleseed never came this far west, so the pioneers of the Rogue Valley had to plant their own apple trees if they wanted fresh cider, hard cider, or vinegar. Today in our Valley, many heirloom apple and pear trees’ fruit drop to the ground unused. 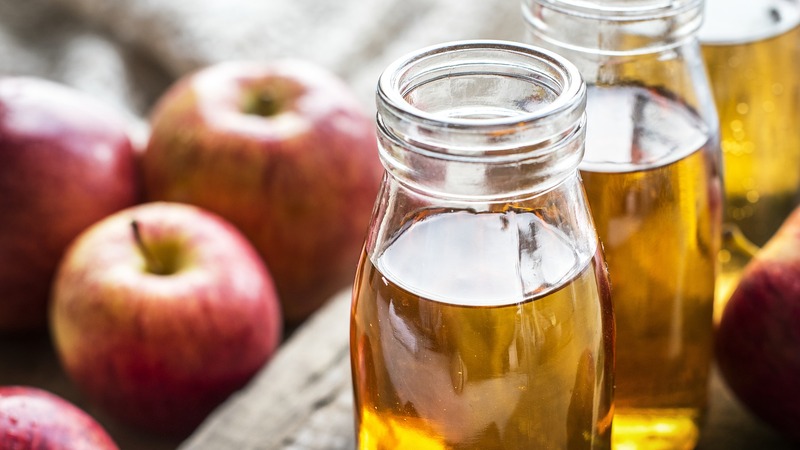 Learn how to turn apples into hard cider and vinegar from local fermentation authors Kirsten and Christopher Shockey. In this class you will learn the science behind turning fresh fruit juice to delicious hard cider and vinegar.